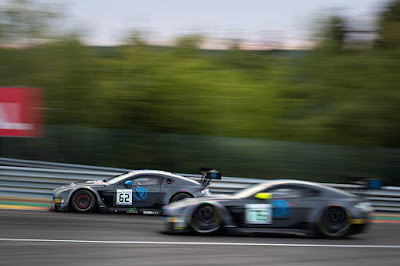 With just two weeks before the 2019 Bathurst 12Hr event down and over in Australia, Swiss based R-Motorsport have finally confirmed their two car driver line ups in what should be their final outing in the Aston Martin Racing V12 Vantage GT3 as a full works supported race car. 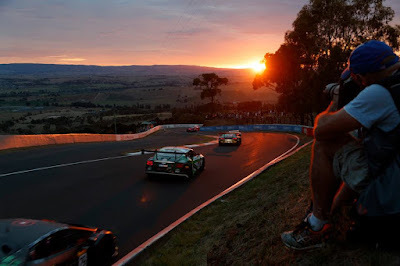 When the team did announce they intention to return to the Mountain in 2019 early last year, they had originally wanted to contest the Pro-Pro and Pro-Am classes with the new 2019 turbo charged V8 Vantage GT3 but unfortunately race Balance of Performance rules demanded a 'year old' car so plans immediately switched back to the venerable V12. With the team already having at least one of the new iteration of AMR GT3 cars in their possession after its inaugural race at the Gulf 12Hrs in Abu Dhabi last month, what more of a fitting way could there be to see out the tenure of one of the most competitive race and championship winning GT3 machines than by taking them back to one of the most challenging circuits in the world for a full on assault on the GT3 class. 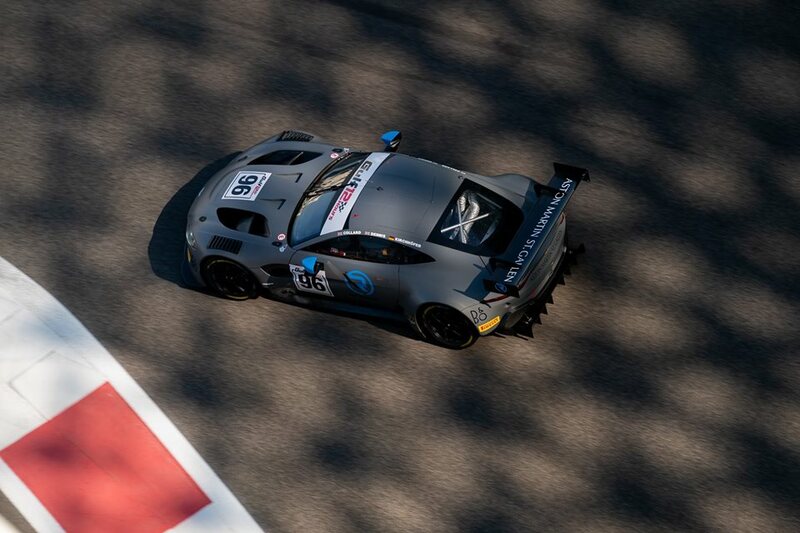 Unsurprisingly, their Class A Pro-Pro entry is made up of three drivers who raced for the Arden Motorsport prepared cars in the last year Blancpain GT Series and some who have gone on to support the team in other one off events like the 24H Series in both Barcelona and Austin, Texas. 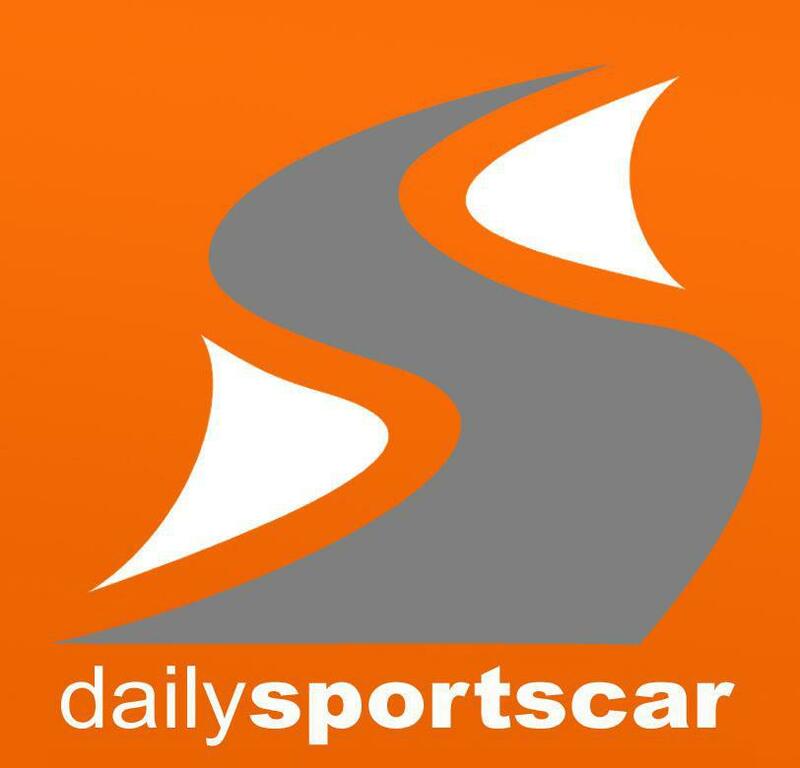 For that car the team have today confirmed Jake Dennis, Marvin Kirchhofer and Mathieu Vaxivierre. 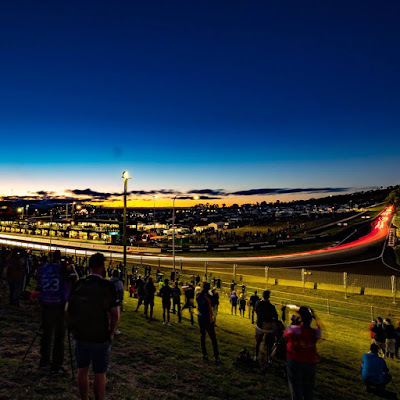 In the sister Pro-Am car entry sees Team Principles Florian Kamelger and Andreas Baenziger return with long term customer driver Peter Leemhuis alongside latest team signing Matt Parry. 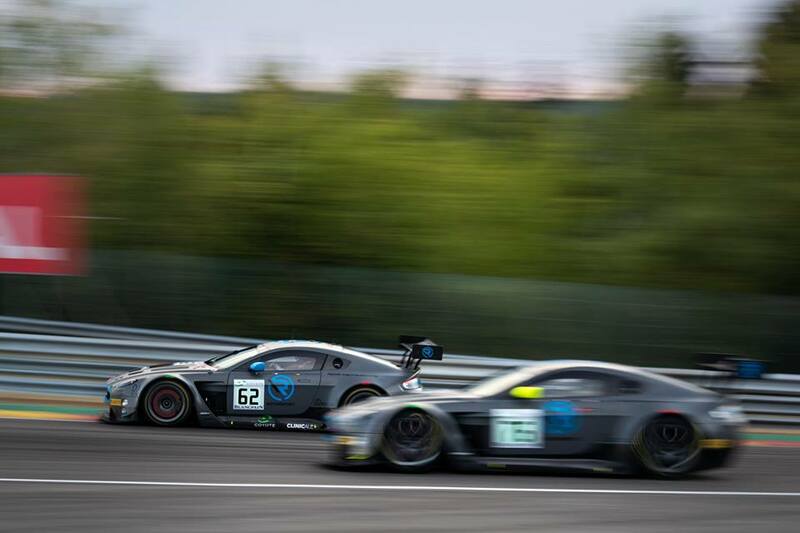 With the team having skipped the 2018 event, it will be great to see an AMR Vantage GT3 back on track - the first since the ill-fated Miedecke Stone AMR attempt of 2017 that ended so dramatically with their car hard into the wall at turn 1 and with the driver suffering from the effects of carbon monoxide. 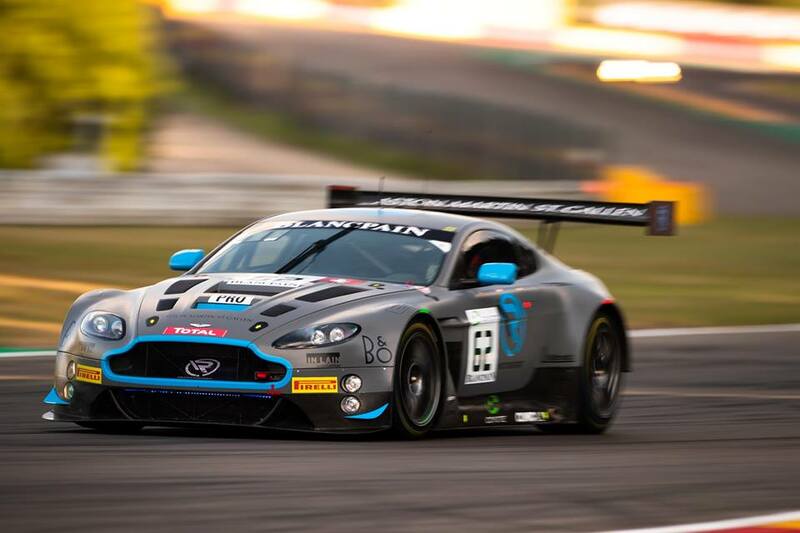 R-Motorsport did also attend the 2017 event but only with the AML factory supplied Vantage GT8 and a Vantage GT4 for its then guest drivers. We don't however, expect this to be the last time that you will see on of R-Motorsport's V12 Vantage race cars out on track somewhere around the world in 2019 either! 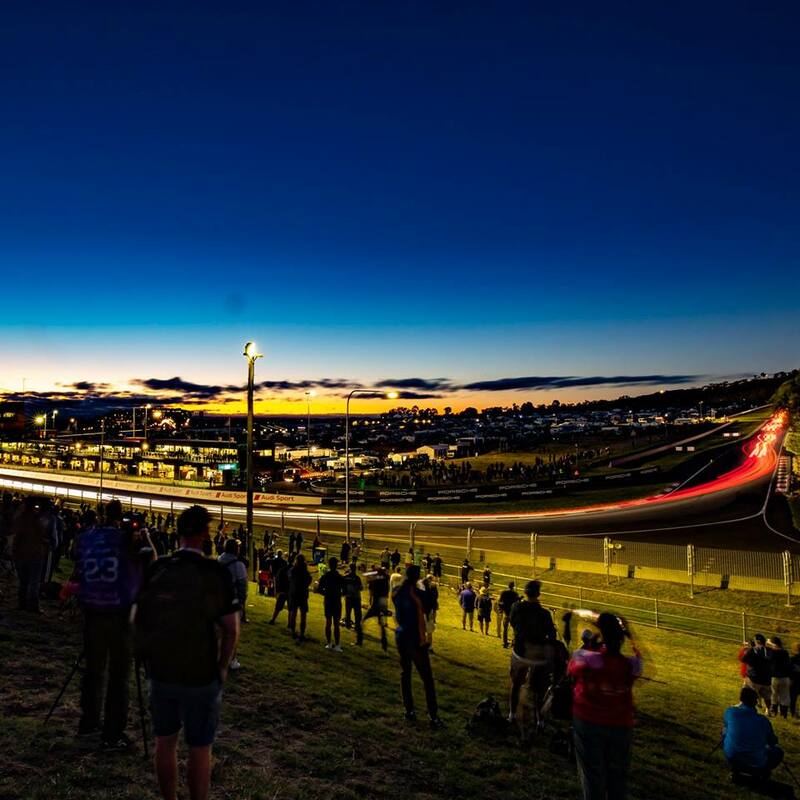 Race proceedings begin on January 31st.